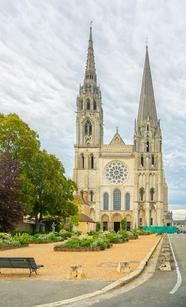 8 days / 7 nights pilgrimage in Northern France. 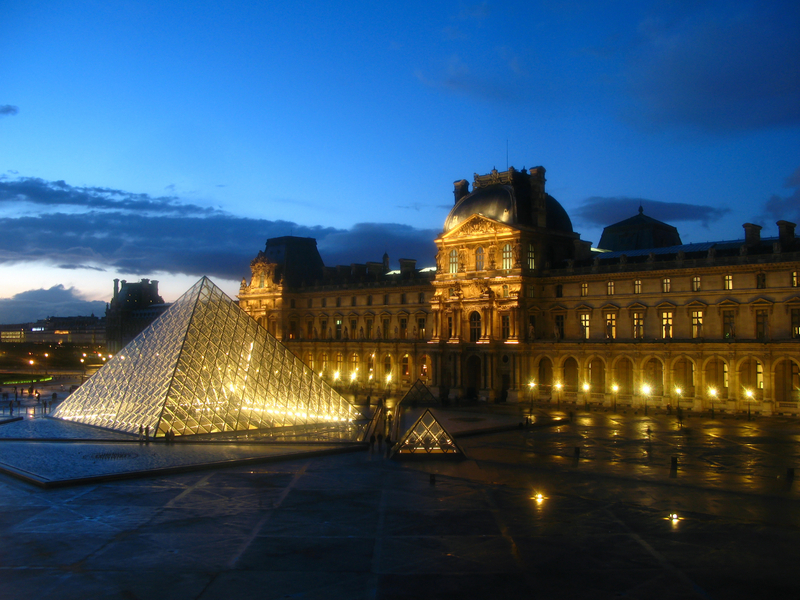 This retreat will begin with 3 nights in the magical city of Paris. 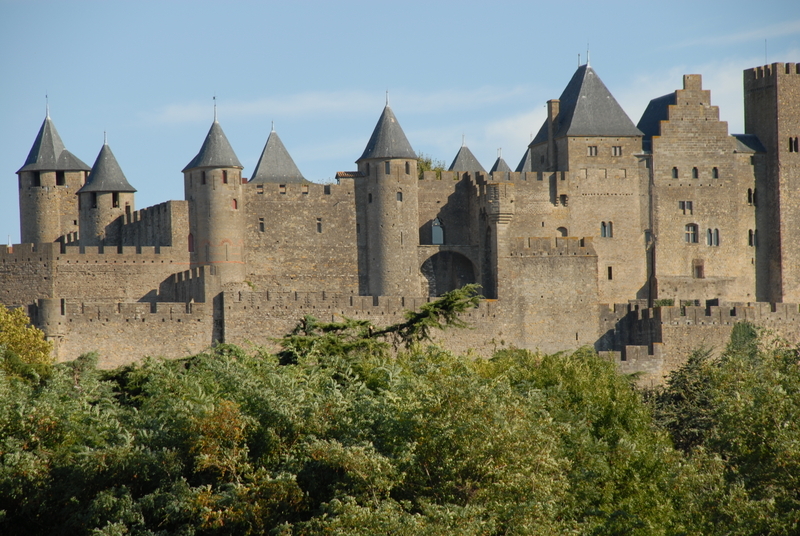 Here you will be guided on pilgrimage to sacred sites where you will come personally into touch with the profound spiritual energies present within the city and the ancient ley lines of the city. 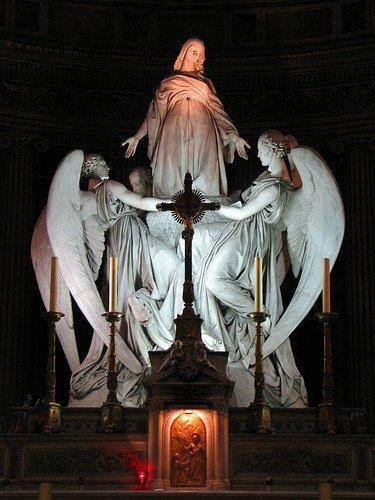 'The Angels of Paris' will watch over us as guardians and guide our way as we discover the magnificent works of angel art at world renowned places such as : Le Madeleine, Notre Dame, The Fountain of St. Michael, The Louvre, and more. 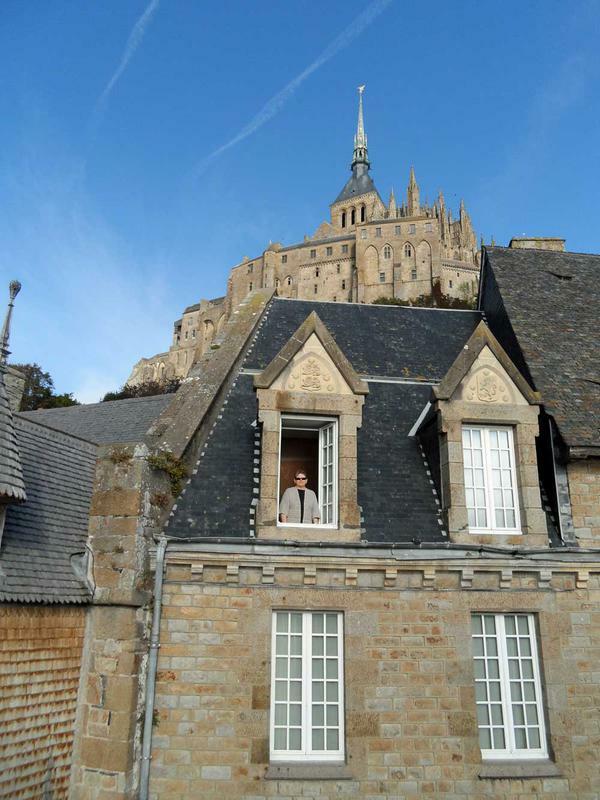 Then on the Feast day of Archangel Michael, (known as Michaelmas) you will travel with our group round trip by train and/or bus to an ancient site that many have referred to as one of the great wonders of the world- the sacred island of Mont Saint Michel in Normandy France. 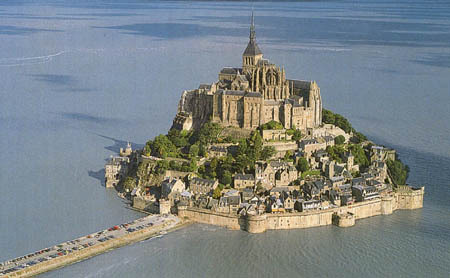 The island is a special place ecologically, yet even more well known as a place that Archangel Michael has appeared and brought visions, dreams, and guidance to thousands of spiritual pilgrims for over 1,200 years. 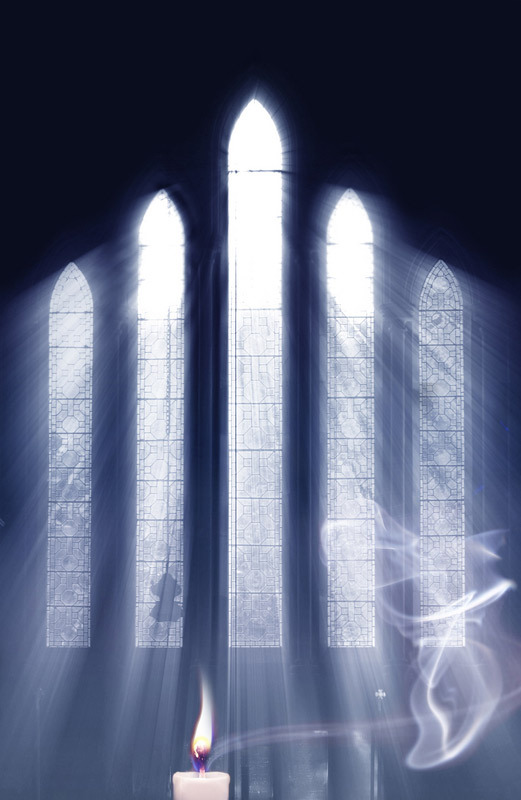 It is truly a "Light Activated" place where you can directly connect with Michael's energy in a unique way." 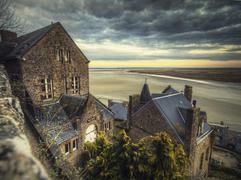 Historically Archangel Michael appeared on the island 3 times to St. Aubert and asked for a church to be built here in his honor. 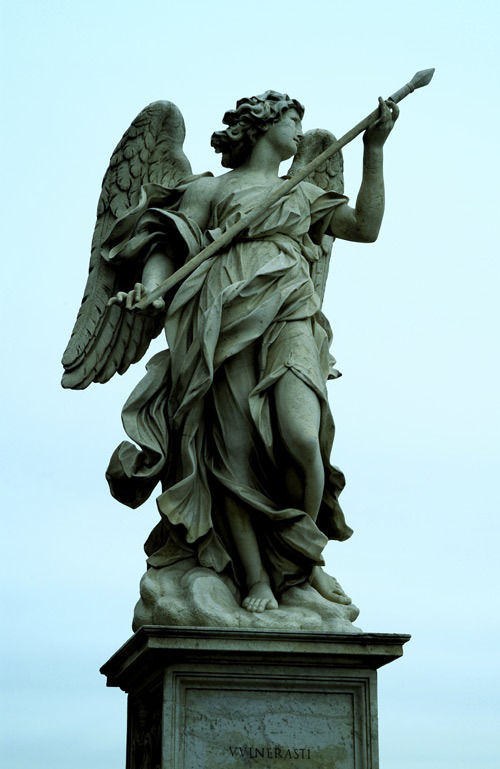 Archangel Michael's presence is strong and palpable here! 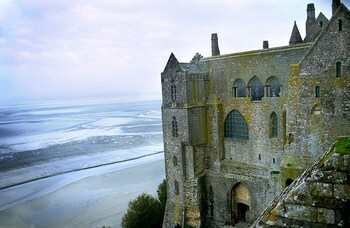 We will arrive on Michaelmas and stay 3 nights on the ancient island of Mont Saint Michel (The Mount of Archangel Michael --pictured to the right). 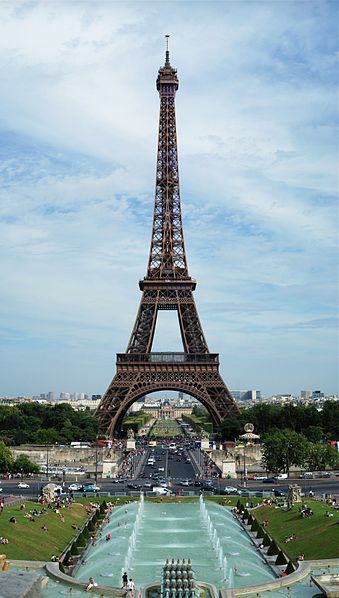 This retreat will end with one final closing night in Paris where we say our farewell. 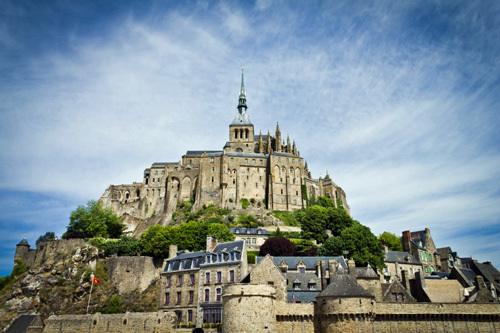 Includes an entire pilgrimage program of holistic spiritual teachings, dream work, guided meditations, angelic message transmissions, a guided walking meditation to and through the abbey, and two 3 hour workshops on Angelic Healing & Angelic Communication with Ana Jones at Mont Saint Michel. Check back for more details to be announced as the weeks and months draw closer to this retreat! If you want to emailed information once registration is up and open then please email Ana@AnaJonesOnline.com in order to be added the email list for this event. where The Truth of Truths is Beheld and Bestowed. 4 day / 3 night extended weekend pilgrimage in Paris will include: A special all day trip on to the Isle de la Cite in Paris to tour Saint Chapelle, the former reliquary for The Crown of Thorns, and then on to Notre Dame for their monthly unveiling of the Crown of Thorns, the sacred relic of the passion of Christ that Notre Dame holds as their most sacred possesion. 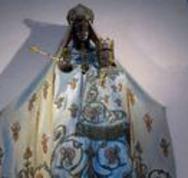 ​Here you will come personally into touch with this sacred relic and the profound heart healing and heart opening experience this can bring. 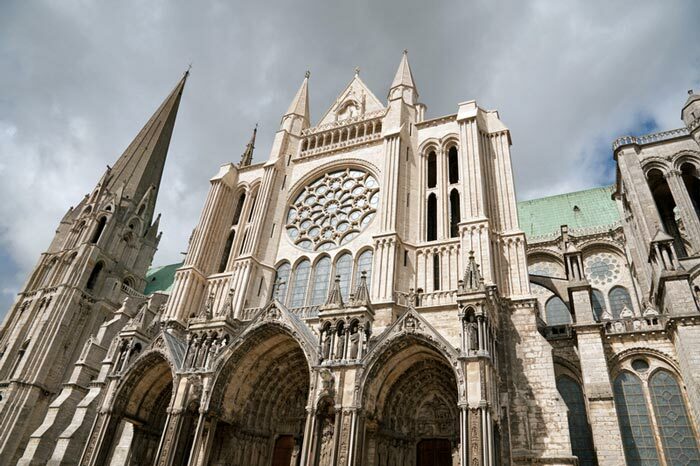 Day 2 of this special weekend will include a 1 hour round trip train ride for a day excursion to the world renowned Chartres Cathedral (also known as Notre Dame of Chartres). 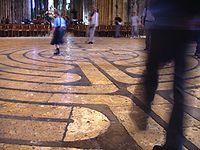 We will visit an ancient celtic healing well in the HEART of the original church, see the famous eleven circuit labyrinth of Chartres, and connect our hearts with two powerful and mystical Black Madonnas. 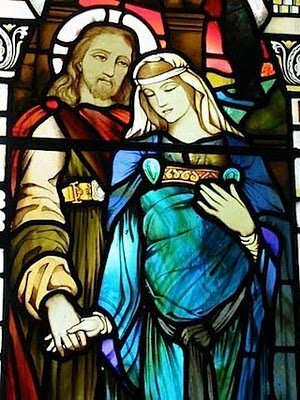 On this day we will allow ourselves time at this gothic cathedral (which sits on an even older ancient Celtic site) to engage the mysteries of the The Sacred Heart of Christ that are connected with The Divine Feminine. Day 3 of this extended weekend will include a morning Sacred Heart Guided Inner Journey & Workshop in the hotel conference room with Ana & Phillip. 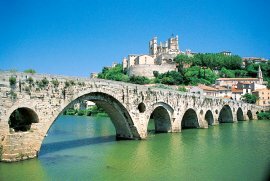 This will be followed by a day trip to Sacre Coeur ---the world famous 'Basilica of The Sacred Heart of Paris' that overlooks all of Paris with stunning views.